[Herald Pop, via Naver Entertainment] Lovelyz, 2nd full album tracklist revealed "Album release 27th→26th"
[+142 | -13] Our Lovedungies! Fighting for this full album too! [+137 | -13] Lovelyz's songs are really good! Looking at the tracklist, there's a lot of composers and lyricists that I like, so I'm anticipating it too now. I'll support you forever. Fighting for this album too!!! [+134 | -13] I wonder what kind of title track it will be and I'm also curious of the other songs so I look forward to them. Fighting for this album!! [+51 | -9] WoW! Let's hit daebak, Lovelyz! 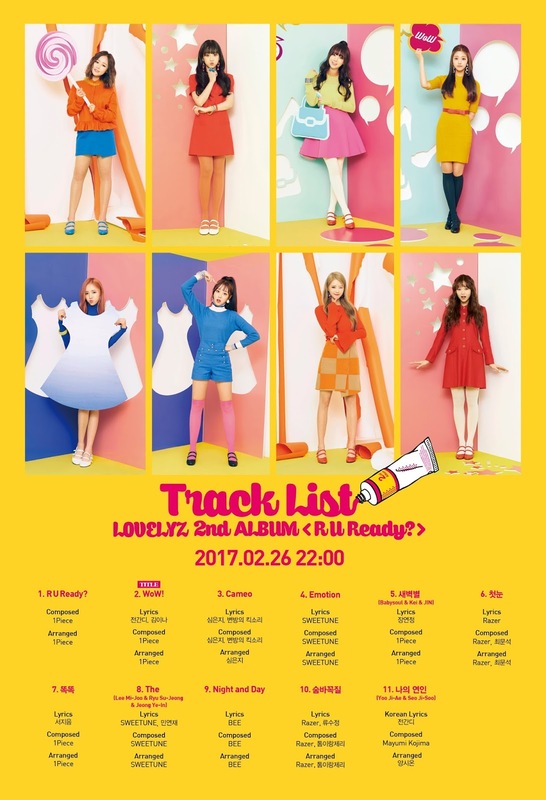 [+47 | -9] Lovelyz, I'm really looking forward to this album~! From the tracklist, I'm expecting it very much~!! [+55 | -3] I've been waiting for this album for a long time. I'll always be supporting you. 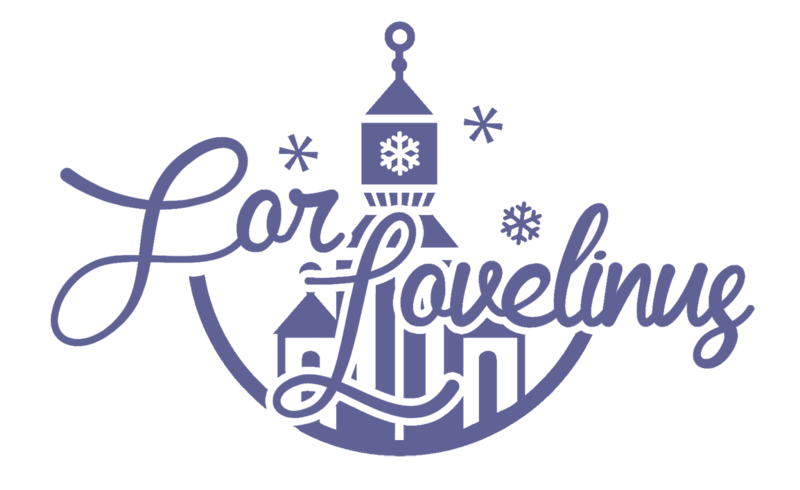 Lovelyz, fighting! !